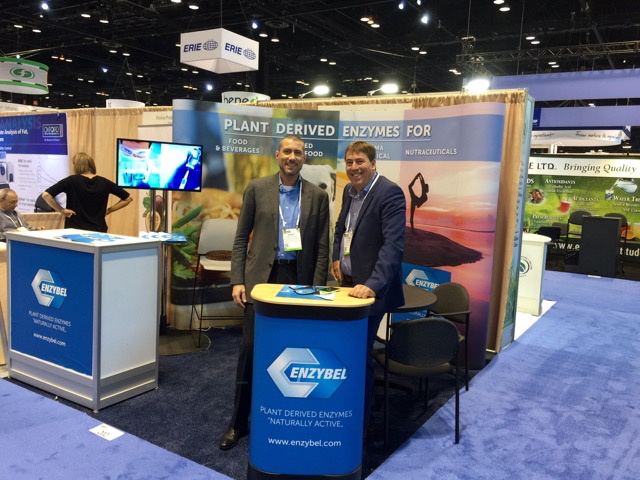 The food expo attracts more than 20,000 senior-level decision-makers, product developers, procurement specialists, and other food professionals from around the world to see the newest products, discover the latest trends, learn about the most recent innovations, and meet the who’s-who of the global food system. 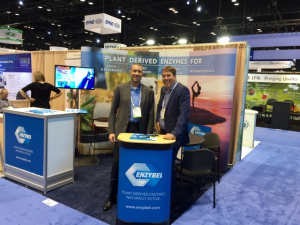 Our team is now back from the worlds biggest Food Fair in Chicago with plenty of information, trends and ideas to strengthen and improve the position of Enzybel in the enzymes food industry market. Drosophila suzukii, a pest originally from Asia, is the newest threat to soft fruit growers in southern Europe. Yield losses run into millions. A lot of research is being conducted to develop new methods to control suzukii (including the use of biological predators). With current methods, extensive pest monitoring with traps is essential and Biobest’s Droso Trap™ is the best option. Drosophila suzukii, also known as Spotted Wing Drosophila, is every year more and more feared among growers of soft fruits in Europe and outside Europe. Females lay eggs inside soft fruits like strawberry, cherry, raspberry and blueberry. Since this vinegar fly species, originally from Asia, invaded many European and American countries, effective control of this pest is high on the agenda of the industry. A recent international conference organized by Phytoma-España (www.phytoma.com), the Spanish branch of the professional journal Phytoma focused on this pest. 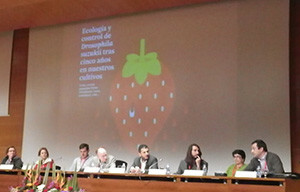 The meeting took place on 5 and 6 May in the Polytechnic University of Valencia.